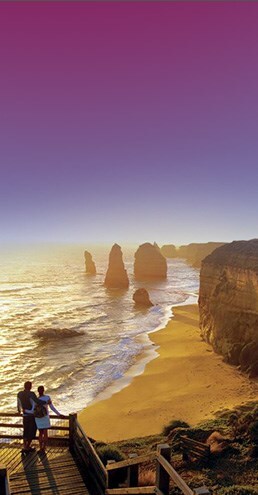 Blogs & Articles On Australia’s Top Tourist Destinations! Get to the heart of Australia, with informative-yet-fun blogs and articles giving you great insight into the diverse continent. Read about its nature troves, iconic landmarks, wildlife and Aboriginal roots for an enhanced and rewarding travel experience! Delve into the enchanted Utopian City! Adelaide Is Open Spaces & Oval Stadium!